Gerns Continental Smallgoods is a Brisbane based family owned and operated company with over 113 years of history and innovation. From our quality assured and HACCP Brisbane factory, the Gerns family has well earned its reputation for quality and innovation. Edwin Gerns only uses 100% Australian Pork, Low Allergen Raw materials and traditional curing, cooking and smoking methods. 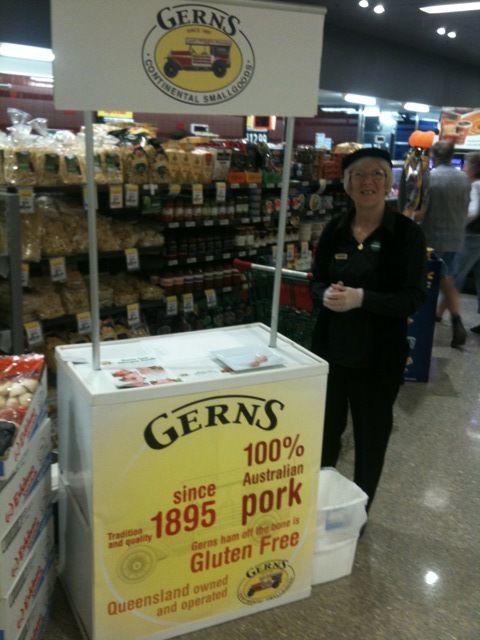 Gerns Low Allergen Foods are available through Woolworth's Queensland and selected stores in New South Wales. 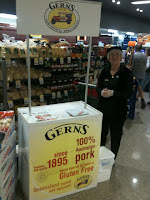 Ask your local independent grocer for Gerns or visit our FACTORY OUTLET at 39 Buhot Street, Geebung. When you select a Gerns product we know that you put your family first.